When the letters o and e are pronounced as a single sound,* they combine into a symbol called a ligature: œ. The pronunciation of this symbol depends on the letter(s) that follow it. 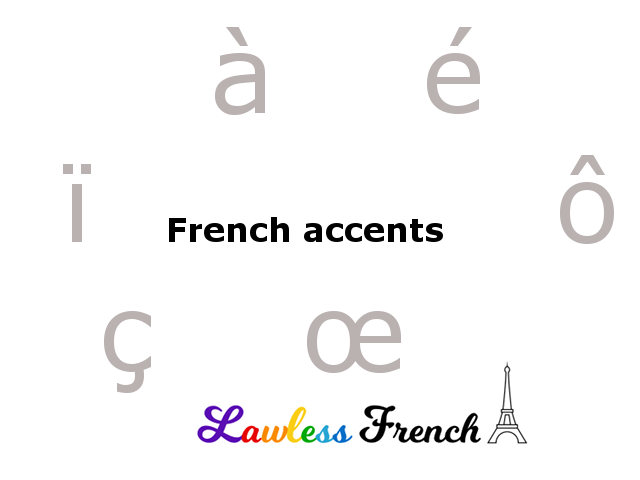 *O and e do not form a ligature when they are pronounced separately, such as when the e is accented – learn more. Typing oe when it should be œ is a spelling mistake, so learn how to type accents.